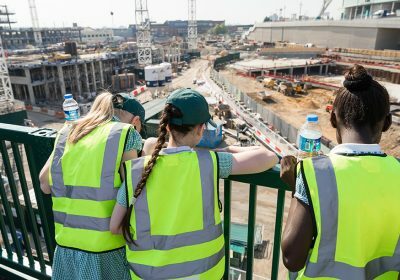 In August 2018, the Scheme launched ‘Spotlight on… the next generation’ to provide information and resources to help tackle the industry’s skills shortage and encourage young people into construction. ‘Spotlight on…the next generation’ delivers practical advice for everyone in the industry to understand the urgent need to encourage young people to consider a career in construction. The campaign includes statistics, examples of best practice, useful resources and case studies from leading contractors and construction industry organisations. With an ongoing housing crisis, an ageing population and Britain’s forthcoming exit from the European Union, concerns are being raised over the future of the construction industry. A lack of labour will hinder productivity and efficiency, which in turn, will significantly affect economic growth and the prosperity of the construction industry. It is thought that to meet infrastructure and housing demands, Britain must recruit approximately 400,000 workers every year between now and 2021; this is the equivalent to one worker every 77 seconds. As part of the research for this campaign, the Scheme issued a survey to construction industry professionals asking for their views on this topic. Of those surveyed, 77% said the skills shortage is the most pressing issue facing the construction industry. Despite this urgency, 69% said the industry is not doing enough to attract the next generation of workers. 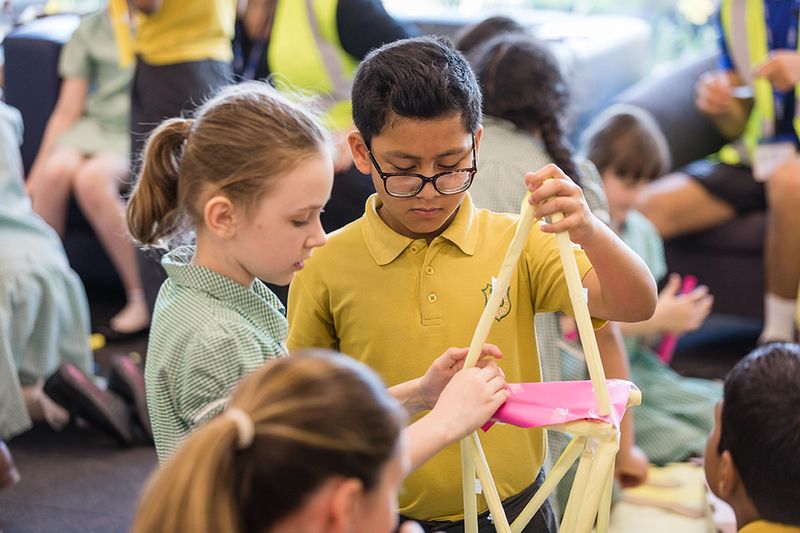 With the construction industry facing a substantial skills shortage, it is crucial that the industry does more to encourage young people to consider a career in construction. The campaign has been featured in: Construction Industry Council, Construction Manager, UK Construction Week, Planning and Building Control Today, Building Products UK, and Professional Housebuilder & Property Developer. 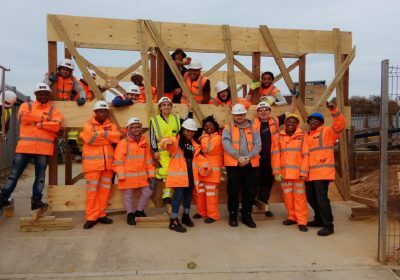 The drive to encourage young people into construction has resulted in a number of sites and companies taking the initiative to find ways to promote careers in construction, leading to a number of examples being submitted to the Best Practice Hub. It is promising that a number of sites and companies are encouraging young people into construction. Nevertheless, the industry will need to do more if it is to overcome its skills shortage. 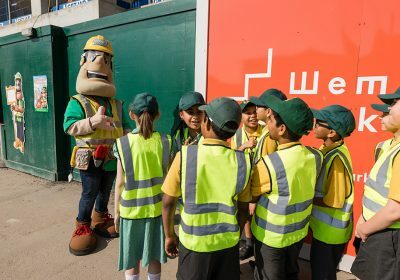 67% of sites, companies and suppliers visited are more aware of the need to encourage young people into construction following the recent ‘Spotlight on…’ campaign. 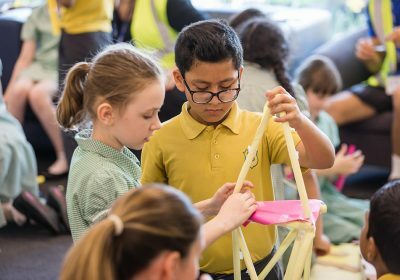 82% of Monitors have noticed significant or some small improvements in the number of sites, companies and suppliers encouraging young people into construction. 76% of Monitors believe these improvements are largely or partly due to the ‘Spotlight on…’ campaign. 60% of Monitors have noticed more sites, companies and suppliers promoting their career opportunities. 85% of Monitors frequently or occasionally notice young people working on site. Nonetheless, there is still room for improvement. 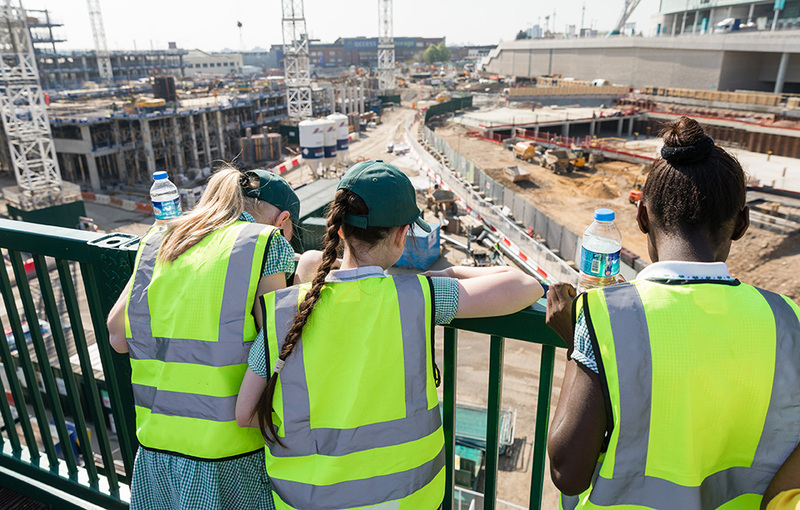 87% of Monitors believe that the construction industry is not doing enough to encourage young people into construction and 47% said sites, companies and suppliers are not actively engaging with young children. It is imperative then that the construction industry continues to improve the image of construction to encourage the next generation of workers. To meet this demand for further information, the Scheme has developed a new e-learning course on inspiring the next generation of workers. E-learning is free of charge and can be accessed by all registered Hub users. Pathways into Construction is CITB’s new campaign to help under-presented groups get jobs in construction and get into training which leads to jobs in construction. 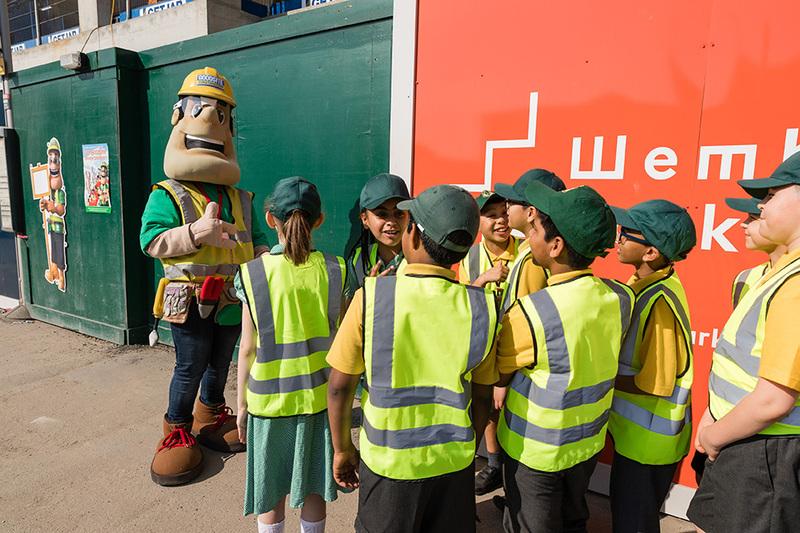 #ExperienceConstruction is Construction Youth Trust’s campaign to encourage young people to experience careers in construction first hand. 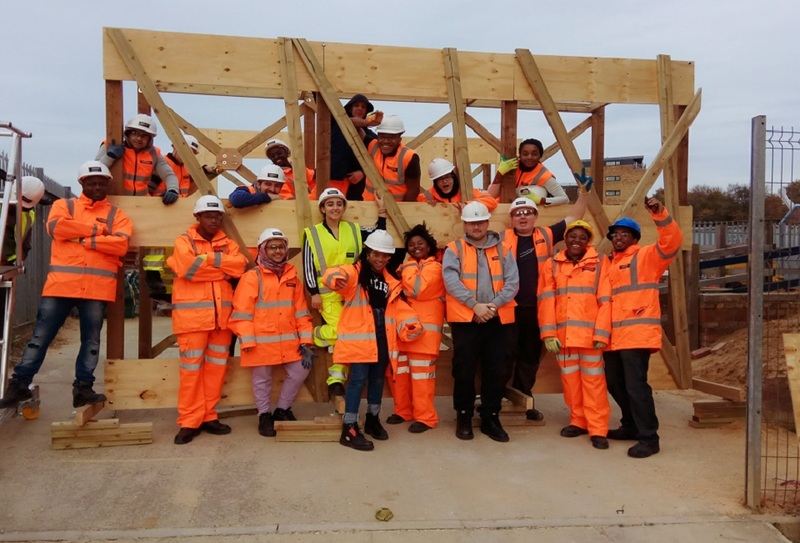 Berkeley Group worked with a group of Year 10 students to inspire more young people to consider a career in construction.